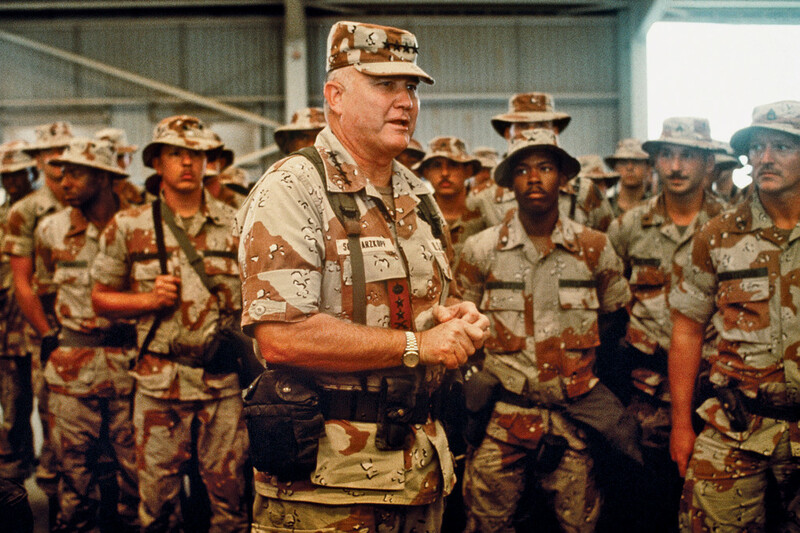 My first job as a general was to write Certain Victory, the Army’s official story of the First Gulf War. My mission was the first of its kind: Deliver an operational history immediately after the war, drawn from the views of soldiers who had fought there. Gen. J.H. Binford Peay III, the Army Vice Chief of Staff at the time, told me to produce a printable version in one year. Volumes like these normally take at least a decade or more, but Peay wanted to get our message out ahead of the mountains of popular chronicles in the works. We also knew the Air Force was writing a similar book on the air war. We knew what they were going to say and how popular their message would be, so we were committed to being both first and factually right. Most of the team working on Certain Victory had participated in the campaign, but they were not writers or historians. Their firsthand experience with ground truth was, in my opinion, the chief reason why our work became a classic. My team had complete authority to talk to every soldier in the Army. We swam through hundreds of thousands of operational and personal memoirs and spoke to virtually every senior commander, many of them still in theater. I exercised my general officer authority to declassify documents that would have taken decades had we followed the standard practices of the day. Our first conclusion about the war was personal, not operational: The clear success of Gen. H. Norman Schwarzkopf Jr.’s “Great Wheel” maneuver of moving hundreds of miles across the desert to attack the Iraqi army flank finally ended the stigma of Vietnam and vindicated my generation. 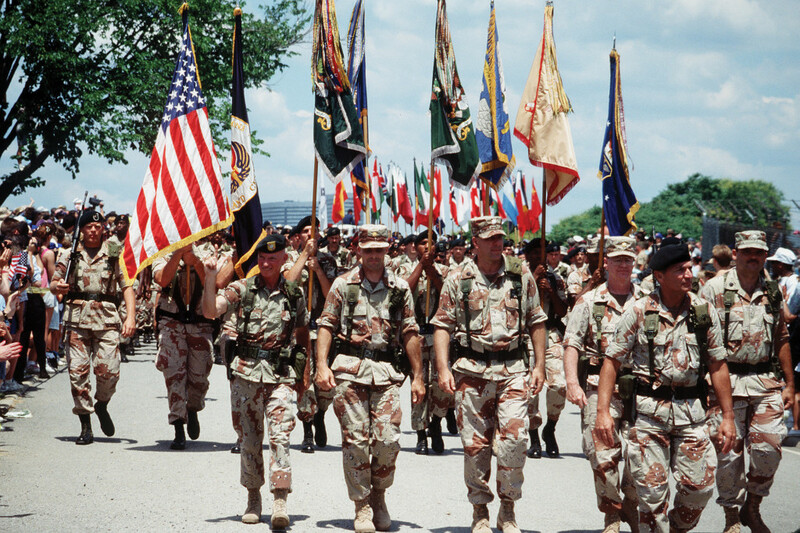 The Army that emerged from the blowing sands of Kuwait and Iraq was new and proud and confident—maybe too confident, as subsequent events would suggest. One problem with assessing warfighting outcomes and methods in the Gulf War was that virtually everything worked. The Army went to war expecting the fourth-largest ground force in the world to perform better, but only Saddam’s Republican Guard fought well. Only his intermediate range rocket forces posed any serious threat. Fighting a junior varsity in conventional warfare meant that every post-conflict defense official could cite some occasion during the war that validated their system, doctrine or component. Some responses were good ones. The Army insisted that the Navy build high-speed ships to carry heavy, brigade-sized forces. The Army moved from a prepositioned force in Europe to ship basing closer to the Middle East. Some conclusions about the value of strategic maneuver were misplaced. Clinton administration officials questioned the value of a service that took too long to arrive ready to fight. The Army leadership responded by building the “Objective Force” in the late ’90s centered on light, aerial transportable fighting vehicles. No one at the time predicted an enemy would shred our light vehicles with IEDs in Iraq. 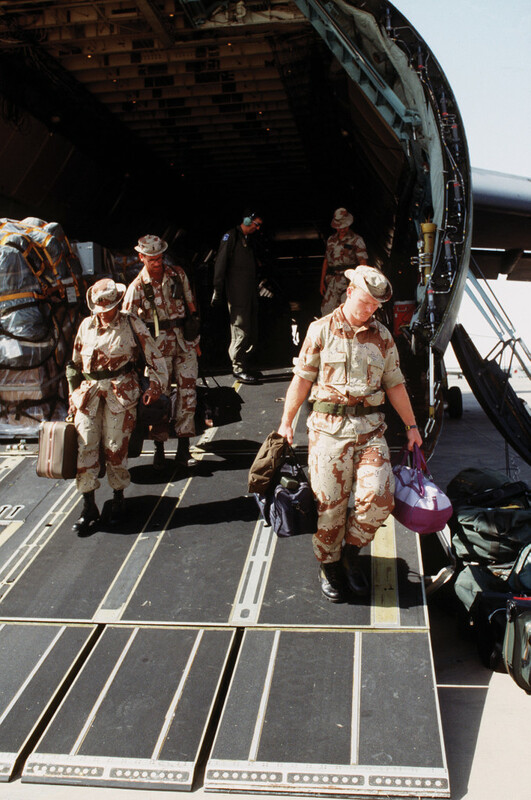 Desert Storm was the first truly integrated air and land battle. The flat, open and mostly barren battlefield was the perfect template for exercising AirLand Battle doctrine, the operational game plan for combining air and ground forces to achieve a single operational objective. The dominance of the AirLand Battle scheme convinced the armies of the world, including China and Russia, that Americans could not be beaten in open, conventional, machine-age combat. Unfortunately, the euphoria of the Great Wheel left the Army forgetting the enemy was watching and still had a vote. The price for subsequent neglect of urban warfare and counterinsurgency would be enormous 12 years later, when we went back in to finish the job fighting in cities against a smarter, more elusive and diabolical foe. The war clearly validated the wisdom of the Army’s training revolution. Returning soldiers professed that the stress of bloodless combat at the combat training centers was in many ways more difficult than the real thing. The downside was they validated fighting skills at the battalion and brigade levels, when America’s next war would stress squads and teams. There remains today no combat training center rotation for small units. At the operational level, success of the Great Wheel could have resolved debate within the Army and Marine Corps about the viability of heavy ground forces after the end of the Cold War, but some within the Marine Corps thought the flanking maneuver went in too heavy. They believed Schwarzkopf could have broken the Iraqi military much sooner with a high-tech force supported by air power, using many fewer soldiers. The Air Force argument post-Desert Storm was seductive. 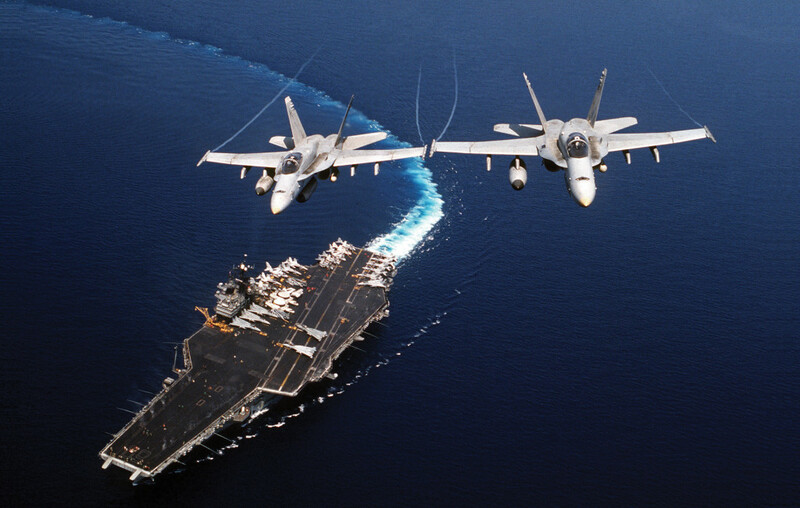 A superbly committed and talented cadre of air power advocates used their version of events in Desert Storm to lobby for an air power approach to future war. Air power made the point that land forces were either too slow to arrive (true), or too vulnerable if they arrived too quickly (also true). For them, the solution was a new generation of precision-strike aircraft to provide a “halt phase” in future campaigns wherein an enemy would be frozen in place. This “gift of time” would allow the Army to mobilize and train up Army National Guard and Army Reserve forces to enter the theater of war and leisurely mop up what remained of an enemy appropriately shocked and awed. More reserves and fewer regular soldiers would yield the money to build a new air force consisting of stealth fighters, precision munitions and drones. The 9/11 attacks showed enemies have a vote and can adapt, but the damage was done. It wasn’t until 2006 that Defense Secretary Donald Rumsfeld started to have second thoughts about the value of “boots on the ground” in Iraq, but the traumatic and emotional damage to our soldiers and their families was done. The long shadow of these theories of aerial warfare are still with us after being proven so terribly and tragically wrong during 12 years of war in Iraq and Afghanistan. The lesson from the Gulf War is clear: Bad ideas that promise to win war cheaply with technology, and not people, are difficult to erase. A senior tanker I interviewed for Certain Victory remarked that the entrance to the Armor Center at Fort Knox, Ky., should be adorned with a statue of Saddam Hussein because, in his words, Saddam saved the armor branch. However, crushing Saddam’s mounted force also led the Army over the next decade to neglect its light infantry forces. The impression that heavy maneuver would dominate on future battlefields fit well with a Eurocentric Army view that mistook redemption in Desert Storm as a sign that other forms of warfare would take second place. The great failure of Desert Storm, of course, was strategic, not operational or tactical, and it was this failure in future wars that would cost the Army and nation dearly. The Army failed to translate its superb and hard-won operational brilliance into lasting strategic success. It was a simple failure between ends and means that every war college student learns on the first day of class. Certain Victory was intended to be an operational history only. Strategy was out of our lane; we were told to leave that subject to wiser Washington pundits. However, it was clear from subsequent events that while the Great Wheel was a piece of operational genius, the strategic consequences of the maneuver were a failure. Clearly, even the national security objective of restoring the integrity of Kuwait was quite literally—and geographically—short-sighted. Unless Saddam was toppled from his throne, no country in the Middle East was safe from a do-over. At the time, nobody in the military had a clue that breaking the balance of terror would result in a decade and a half of terror more frightful than even Saddam could conjure in his worst moment. Sadly, Schwarzkopf and his team neglected to connect ends and means. They forgot to realize that operational brilliance didn’t matter if they left Kuwait with Saddam still in control and defiant. America would retreat from a tempestuous region without understanding what needed to be done to restore peace. We forgot to consider the centrality of the strategic narrative, that populations in the Middle East would filter American operational excellence through a cultural lens. We saw certain victory. They witnessed the survival of a hated dictator who had outlasted the impetuous West to brutally crush the Shia who had taken America at its word that they were safe. So the Great Wheel turned out to be a victory for almost every player. The Vietnam-era Army returned home to cheering crowds, completely forgiven, fondly remembered and vindicated; the emerging Air Force’s victorious narrative caught the public’s imagination by professing the war taught the lesson that future wars could be won from the air with little help from anyone else. Saddam was victorious in that the lack of an achievable strategic end state gave him his own narrative, allowing him to continue to crush his people without serious interference from Western powers. 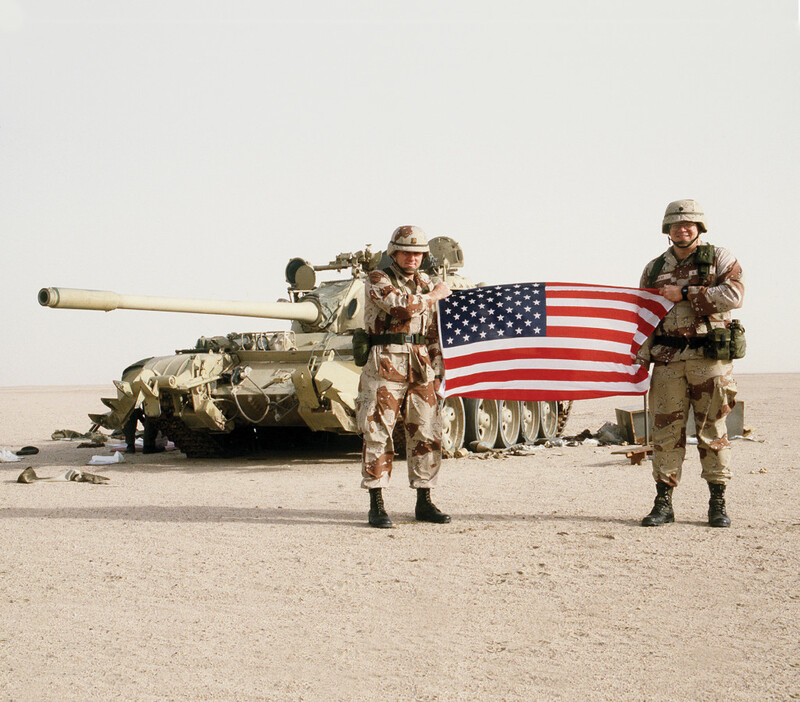 The great losers of the Gulf War were the people of the region, who suffered the consequence of a victory that was not “certain” but sadly, incomplete and indecisive. It will be the American Army that will do the heavy and bloody lifting in the Middle East for generations with a force that is too small and ill-equipped for the job. Maj. Gen. Robert H. Scales, USA Ret., Ph.D, retired after more than 30 years in the Army.